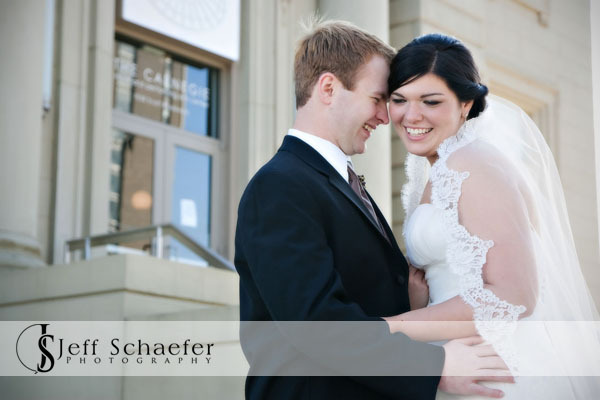 Congratulations Brennan and Bri! 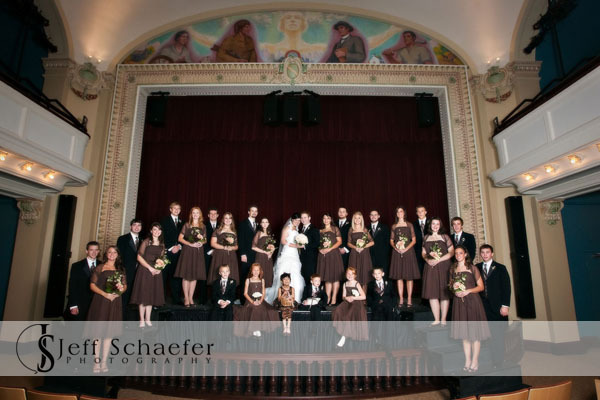 What a fantastic wedding with a fun group at some great locations, including the fantastic Carnegie Arts Center, Covington. 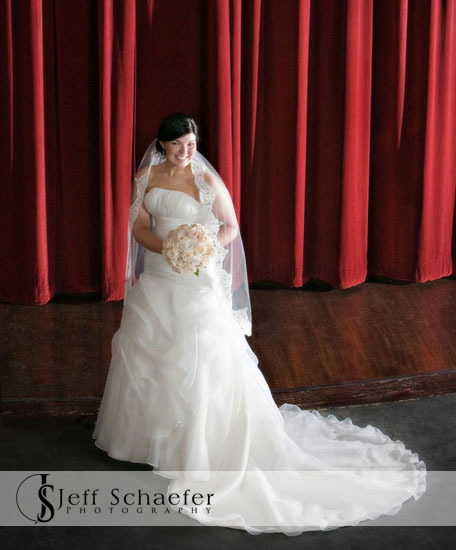 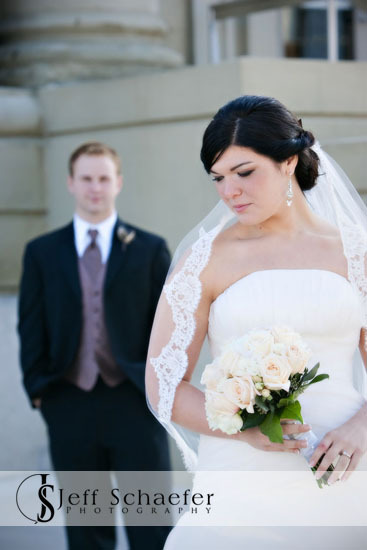 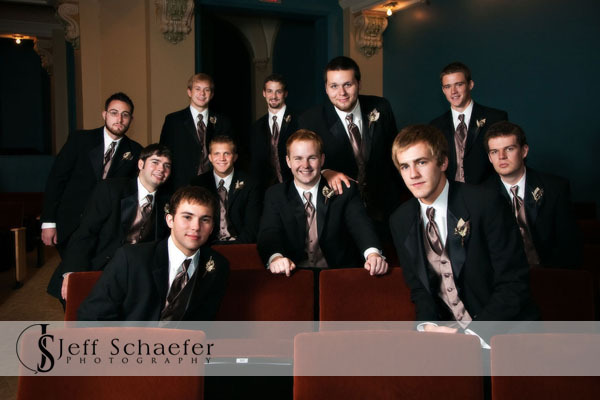 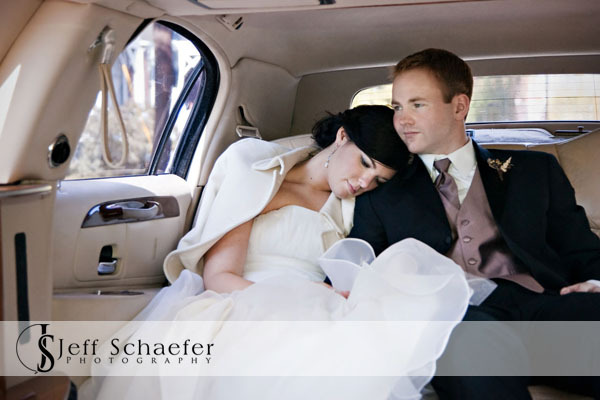 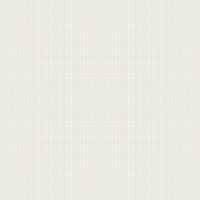 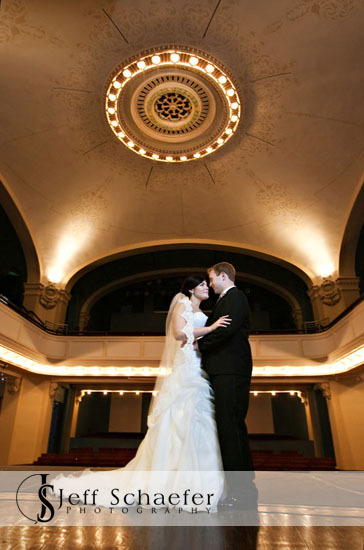 The Carnegie Theater Arts Center is a great place for indoor wedding photographs. 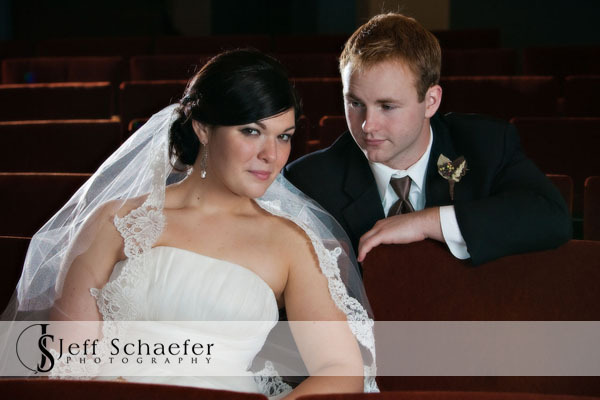 Brennan and Bri, Thank you very much for allowing me the honor of photographing your special day.